No one really needs to be lectured about the dangers of smoking at this point. What we can do is give you a clear path to quitting. Focus on the freedom. "Talking about how much you’ll miss smoking is quite negative – you’re putting yourself in the position of feeling deprived,” says Dicey. Instead, focus on the benefits: “I might be able to actually run a mile.” Or try putting Post-it notes around your home with messages like “I’m a nonsmoker” on them, a method that helped one Allure editor give up smoking. Distract yourself from cravings. Most last five to ten minutes, so read a magazine of organize your medicine cabinet until the longest ten minutes of your life pass. If that doesn’t do it, try holding your breath when you want a cigarette, as one of our editors did. It’ll remind you how much smoking is hurting your lungs – and the rest of your body. “Smoking puts incredible stress on your body, including starving your brain of oxygen,” adds Dicey. 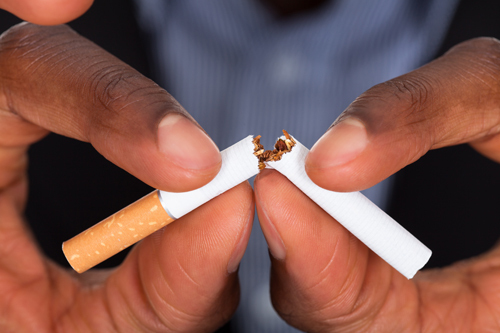 Get a new routine – anything that takes you out of the places you usually smoke will help you quit. If you smoke when you drive, take a different route. If you smoke with coworkers, don’t join them outside. 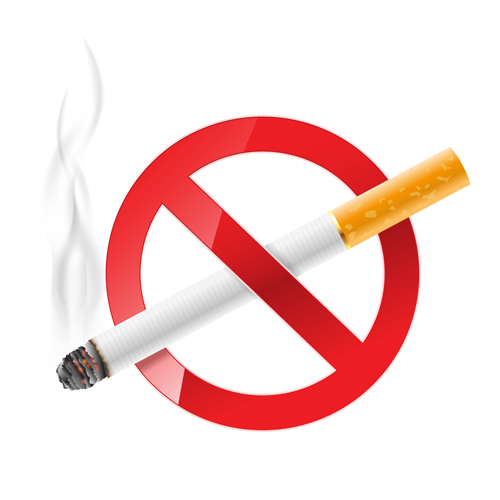 Go for a walk with a nonsmoking friend instead. Be OK with failure. “Most people relapse more than once. But the things you didn’t know, you learn. If something didn’t work, there’s another option,” says Centurion. A behavioral psychologist can help you create a plan.